There are two main classification of roofing systems: flat/low-slope and steep-slope roofing. 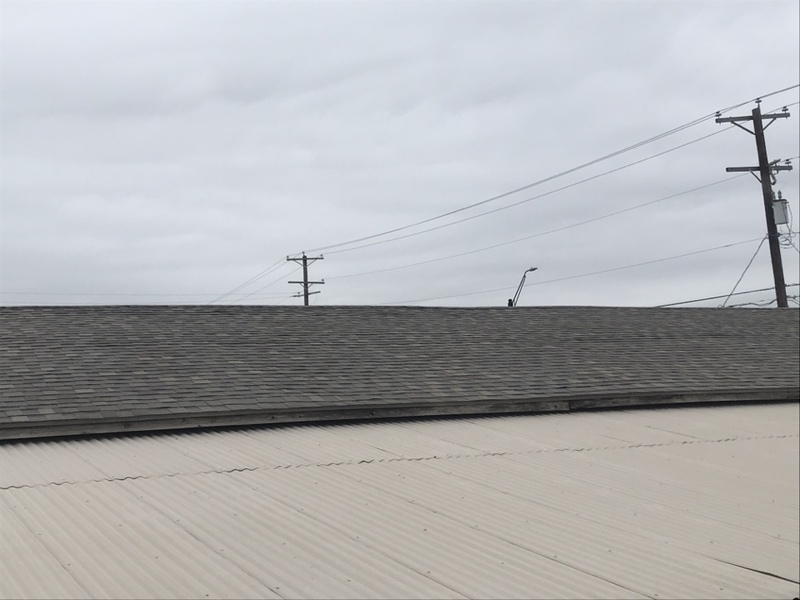 In the past, flat roofs were almost exclusively used for commercial buildings, and steep-slope roofs were mainly found on residential buildings. Those designations aren’t as strict anymore since homeowners have begun to enjoy the benefits of low-slope roofs. 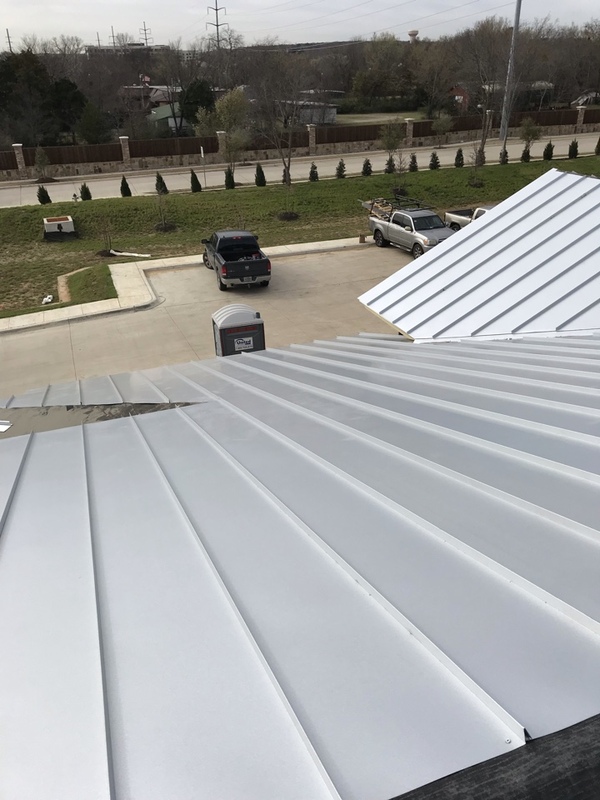 While called flat roofs, these roofs typically have a bit of a slope to allow for water drainage, but they do require more maintenance to stop leaks. A flat roof typically has a slope equal to or less than 3:12 (14 degrees). Steep-slope roofs are installed on properties that have slopes that exceed 14 degrees. This makes for easier removal of rain and snow. Understanding the slope of your roof is important because it affects everything from a simple roof repair to a complete re-roofing job. 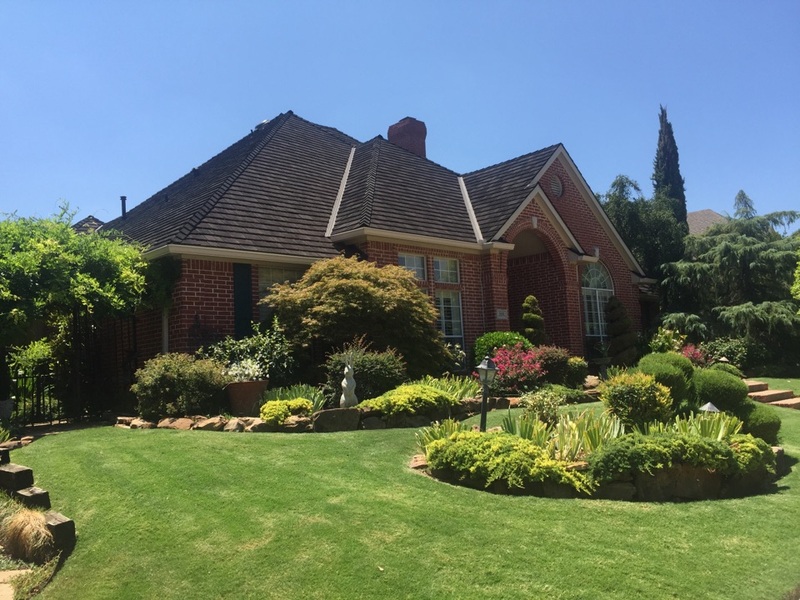 Wortham Bros., Inc., has experience working with every type of roofing system. With our more than 30 years of experience and over 75,000 installations, you can’t go wrong hiring us. Reinforcement to add strength and stability. Weatherproofing layers for moisture protection. Surfacing to protect the weatherproofing. Whether you’re just getting a roof repair or a full replacement, Wortham Bros. will direct you to the right product for your roofing system. We have partnerships with some of the top manufacturers in the business, ensuring that you’ll find exactly what you need, no matter your budget. 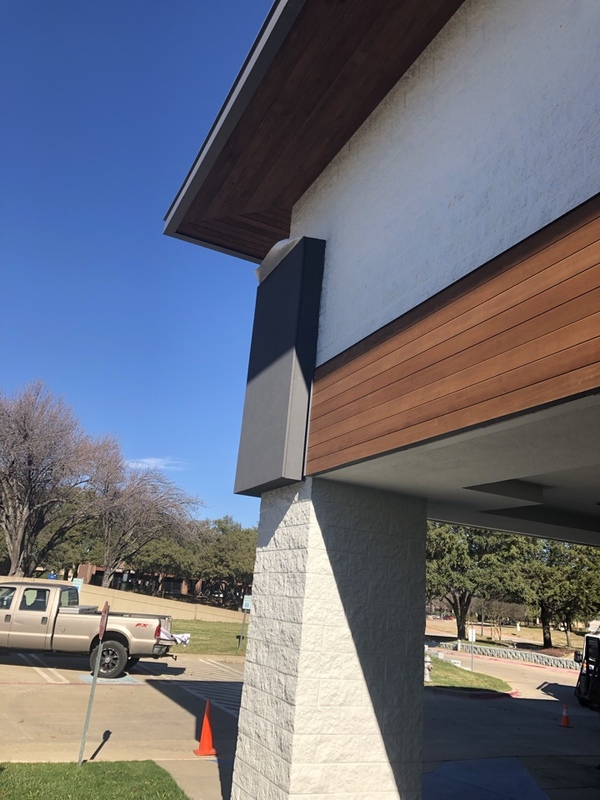 Schedule a free estimate by calling us at (972) 562-5788, or you can fill out our online form.